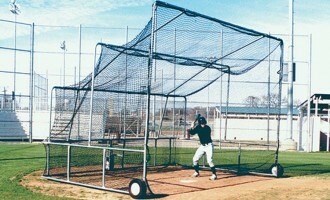 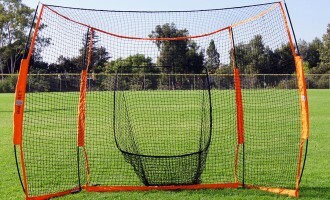 Whether a permanent solution or a portable solution, you need a proper batting practice backstop. 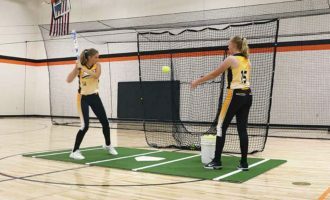 Our Big Bubba portable batting cages are easily portable and collapsible with heavy duty construction and one or two coaches observation platforms. 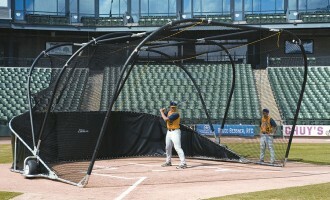 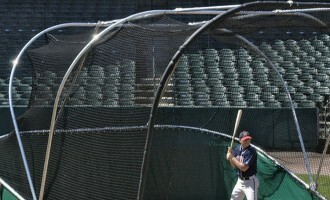 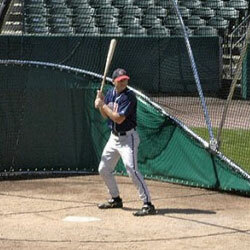 The Big Bubba batting practice backstop is the easy choice for high schools, colleges, and professionals. 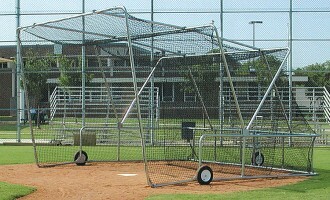 Also consider folding or non-folding portable backstop options with levered steering for easy maneuvering. 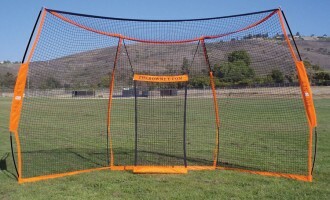 If you’re looking for a space-conscious and budget-friendly option, consider a Soft Toss Stand-Alone Kit for batting practice. 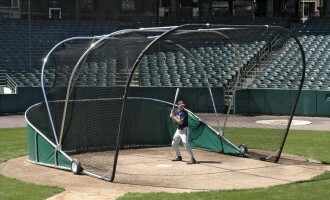 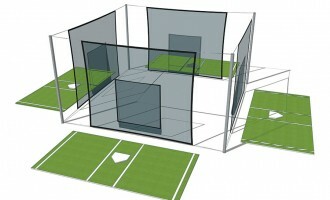 Quad, Triangle or in-line hitting stations are available to maximize your batting practice opportunities.